How To Sleep Better While Camping contains products that we recommend. If you purchase through our links we may earn a profit on the sales. This may not be popular among my mid-life women friends, BUT camping is my happy place. I will take the mountains over the beach any day. I used to enjoy the beach, when I was younger. And by younger I mean before marriage and kids. Last camping trip, I had the worst time sleeping! The mattresses in our pop-up camper are worn out from all the years of use. I have been looking for solutions and one of my choices is going back to the old-fashioned tent camping. I can make the tent floor comfortable much quicker than I can figure out the mattress situation in the camper. 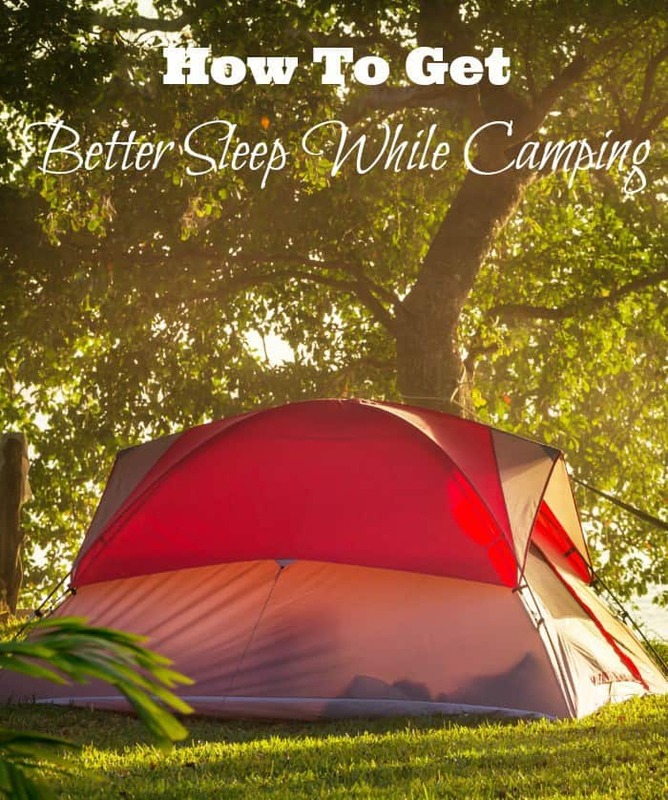 If you already do the tent thing, here’s a few tips to help you sleep better while camping! One of the most common problems people have when heading out on a camping trip is figuring out how to get a comfortable nights sleep. 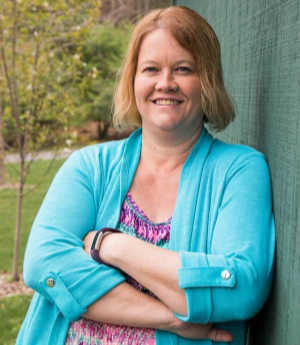 For those of us accustomed to a soft cushioned bed, pillows, and climate controlled homes, it can be tough to adjust to sleeping on the floor of a tent. With a few simple conveniences and preparations you can easily sleep better while camping with your family. 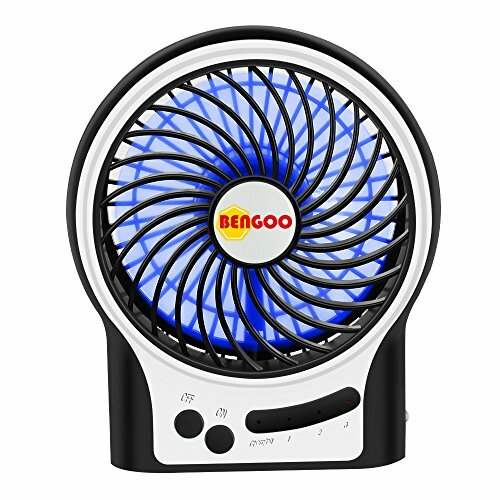 If your are camping in a park that has electrical hookups at each camp site, it is easy to bring along a simple fan and extension cord to provide some air circulation in your tent. If you are really adventurous and staying in a larger tent, you can go so far as to invest in a small air conditioning unit. The extra movement in the air and a cooler environment can do wonders for sleep comfort. Instead of taking just regular sleeping bags and blankets, invest in an air mattress. With so many out there at reasonable rates, you can easily pick one that will fit your budget and your needs. This is something to look at as an investment if you plan on camping multiple times during the year. It really can make all the difference in comfort which will in turn make your days all that much better. 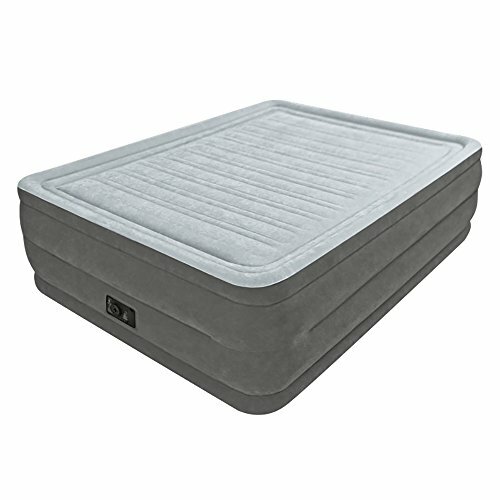 You can’t put a price on quality sleep and to sleep better while camping you need to be comfortable. For some people the various noises of the night are more distracting than they are relaxing. Take along ear plugs or noise canceling headphones to help drown out the noise, allowing you to rest easier. 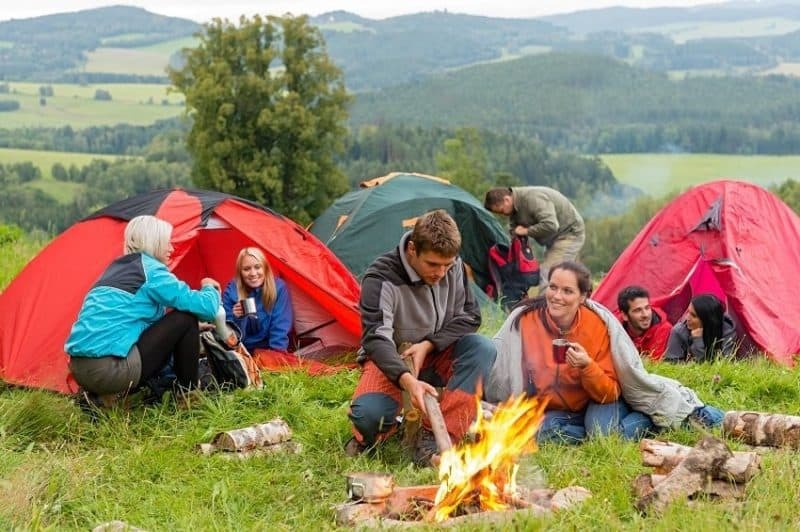 If you are camping with children however, make sure at least one adult is without ear plugs and able to hear if someone needs help or calls out in the night. 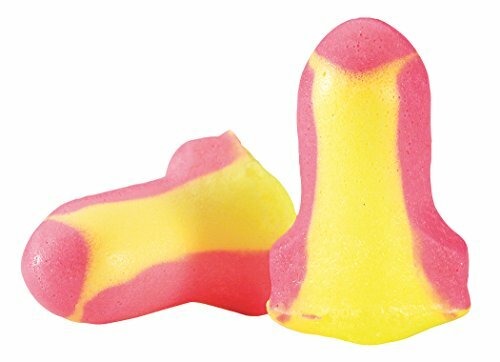 If you will sleep better while camping in a quite location check with the campsite ahead of time to be placed at a site that is more out of the way, this, combined with earplugs will help you rest better! For you as well as your children, bedtime routines help you sleep easier. Things like reading a book before bed, or a shower before bed, can help your kids sleep better while camping. 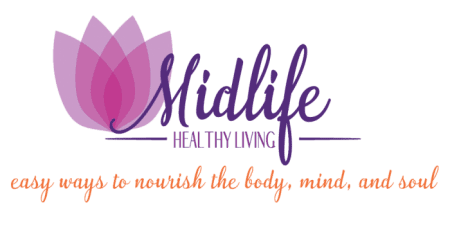 For you, it can be mediation, yoga, prayer, reading, or simply quiet time with your spouse. Try to stick to the same bedtimes or within a reasonable range so your sleep schedule isn’t disrupted. This will help you sleep better while camping and also help make the regular routine at home less of a transition after your trip is over. Lavender scented candles, lotions, and essential oils can help to calm you and your family and make sleep more peaceful while camping. Make sure that candles are blown out before sleep, but remember that lavender is also a great deterrent for insects and can be beneficial in keeping bug bites at bay as well! If you have a regular candle or scent at home you can bring that along also. Packing appropriate sleep wear may seem like common sense but surprisingly people don’t think about needing much cooler options. Lightweight tanks and short are the best options for comfort while camping during the warmer months. Being too hot when you are trying to sleep is a recipe for a restless night. If you want to make sure that you are able to sleep better while camping the right clothing can make all the difference! 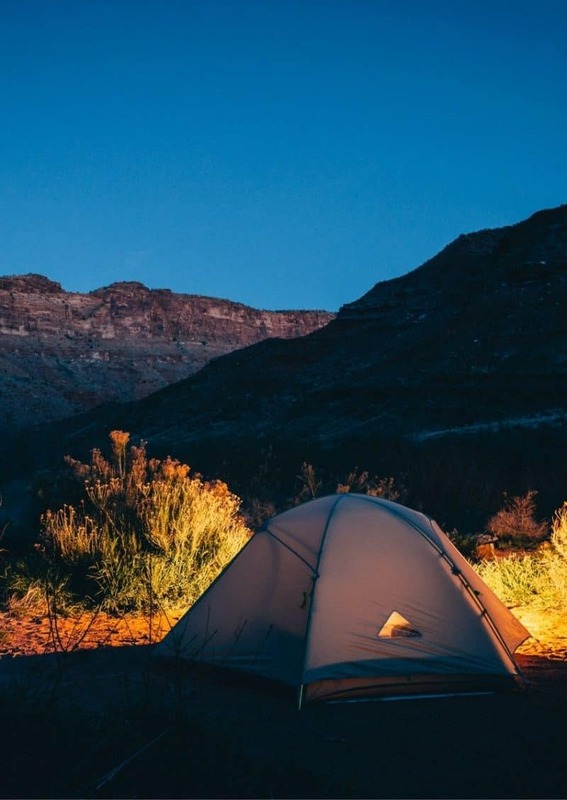 You can easily get better sleep while camping if you simply plan ahead. As nice as sleeping bags are in the winter months, they can be entirely too hot in the summer. Using an air mattress with traditional sheets and light blankets for a much more relaxing sleep environment. The scents and sounds of home can be relaxing, or use earplugs to quite the noise an calm your mind. 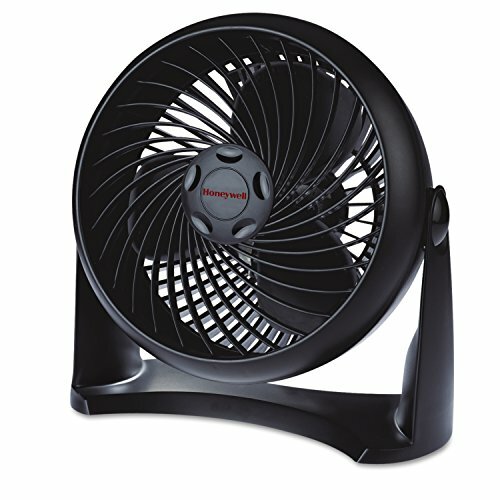 Bring a fan or air conditioner to keep the temperature a bit cooler and you’ll notice a big difference in how you sleep while camping. Looking for more great camping posts?